Next session Wed 13th May, 7pm in the south field behind the hut. 2pm in the hut in the children’s playground. Refreshments available. All park users and local residents welcome! eg. Bike track, City Farm, wildlife areas, lake, flower beds, the woodland, fundraising, BWF community centre, new playground, staffing, our Community Festival (Sept 12th)…. Organic and local supplies, plus delicious and cheap lunches home-cooked by local residents. All welcome! The Friends are holding another work-in to add more woodchip to the path through the woods. We’re hoping that many members and others will come along and help. Please, if you can, bring spades/wheelbarrows/buckets/gloves etc. Refreshments provided in the hut. All welcome! All local dog owners welcome! – all park users and local residents welcome! eg. 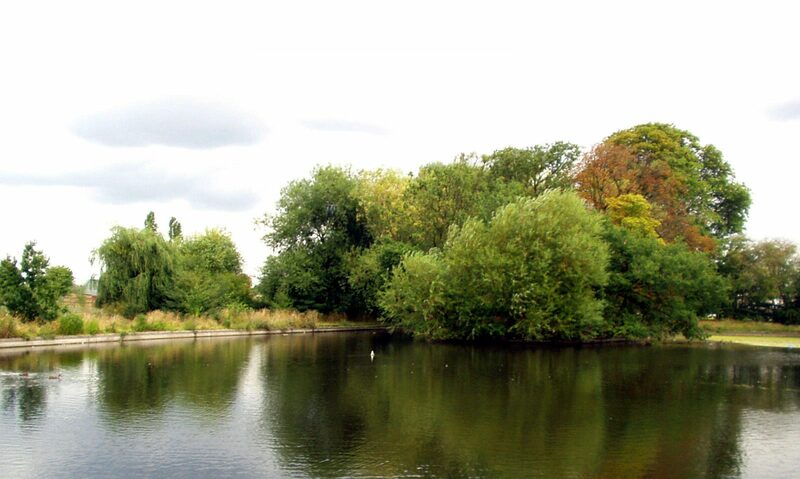 BMX track, daisy walk, City Farm, wildlife areas, lake, flower beds, work day in the woodland, fundraising, BWF community centre, new playground, staffing…. We are designing an off-road bike track / bike park for Lordship Rec weaving through the woodland by the adventure playground. This is because the old track needs moving and re-doing. Broadwater Farm Community Centre is currently undertaking a consultation exercise regarding current and future use of the Community Centre. They would like to know by April 20th what your views are on how best to deliver services for the community at the Centre now, and what additional activities you would like to see in the Centre in the future. This week sees the long-awaited launch of an exciting new network linking up all those interested in growing food, in order to increase food production and public awareness of food issues throughout the borough. 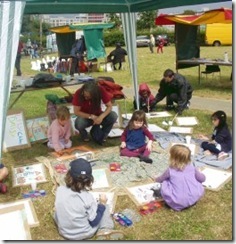 It is backed by a wide range of community groups and networks (see below). 1 Adams Rd, Tottenham, N17 6HE [by Lordship Recreation Ground]. ‘It is very exciting bringing together all those involved in growing food throughout Haringey, whether on allotments, in back gardens, indoors, on green spaces or in schools. Its fun, good for the environment, and we’re determined to encourage many more to get their fingers dirty! This is all part of a world-wide shift to local sustainability and long term self-sufficiency.’ – Jo Foster, Sustainable Haringey network.